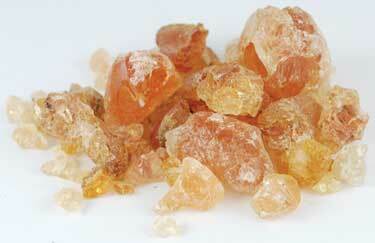 Arabic Gum is used in incense or smoldered alone to add good vibrations and banish negativity and evil from the area. Also associated with Masculine Energy, the Sun and Air. Also associated with Masculine Energy, the Sun and Air.